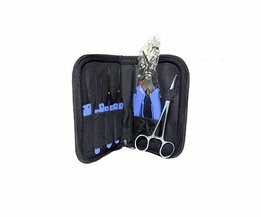 Libro in inglese per il principiante, con la spiegazione delle basi del lockpicking. 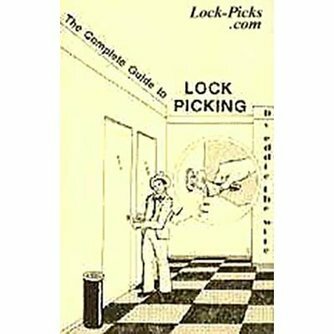 Still one of the most precise, detailed books ever, the well illustrated manual Complete Guide to Lock Picking has very nearly become the professional locksmith's bible. 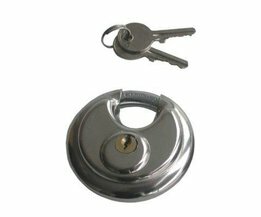 Locksmiths will find it essential. 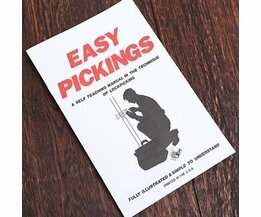 Hobbyists will find it a joy. Sixty diagrams highlight easy to read text that unlocks the secrets used by professionals. 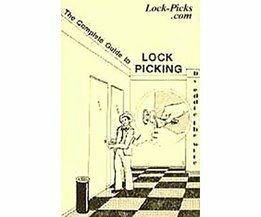 If you're interested in lock picking, The Complete Guide to Lock Picking will be the key to your success! 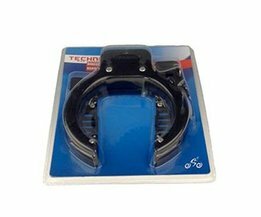 You'll learn how to open all kinds of locks, plus how to thwart tampering with locks (to protect your valuables).